China’s tainted-milk-powder scandal in 2008 raised widespread concerns about food safety in the country, prompting Chinese entrepreneur Eric Chen (pictured) to brainstorm ways to improve health and medical testing. Founded in 2010, Vitargent uses genetically modified fish, embryo toxicity testing and other technologies to provide an alternative to traditional animal testing. Vitargent works with laboratories, government bodies and multinational skin-care and cosmetics companies, as well as food makers. 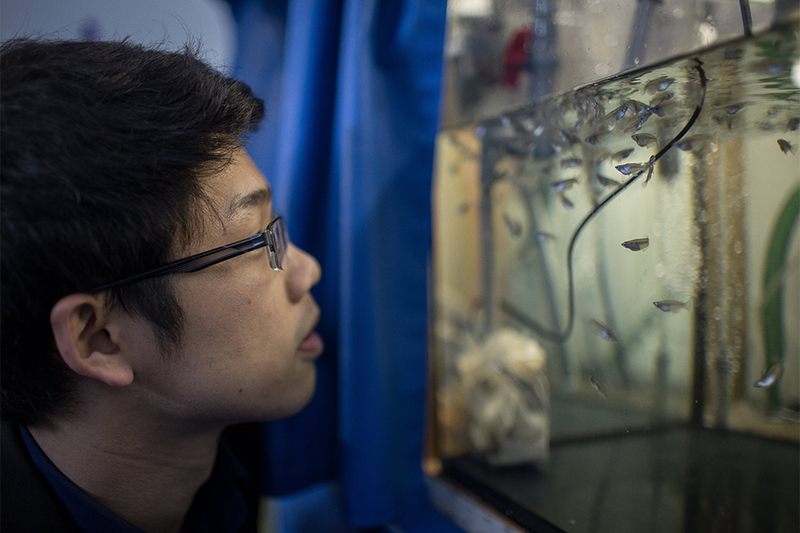 It cultivates transgenic medaka—a small fish often used in biological testing—along with zebrafish at Hong Kong Science and Technology Park’s laboratory. The company raised 10 million Hong Kong dollars (US$1.3 million) from angel investors and the Hong Kong government in 2011. Vitargent, which achieved profitability last year, closed a series A round of financing—led by San Francisco-based venture capital firm WI Harper Group—for an undisclosed amount in January.